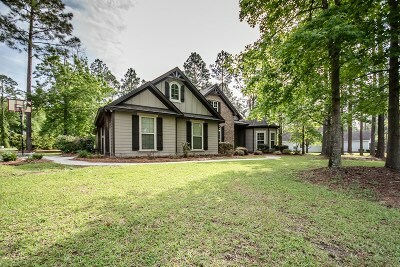 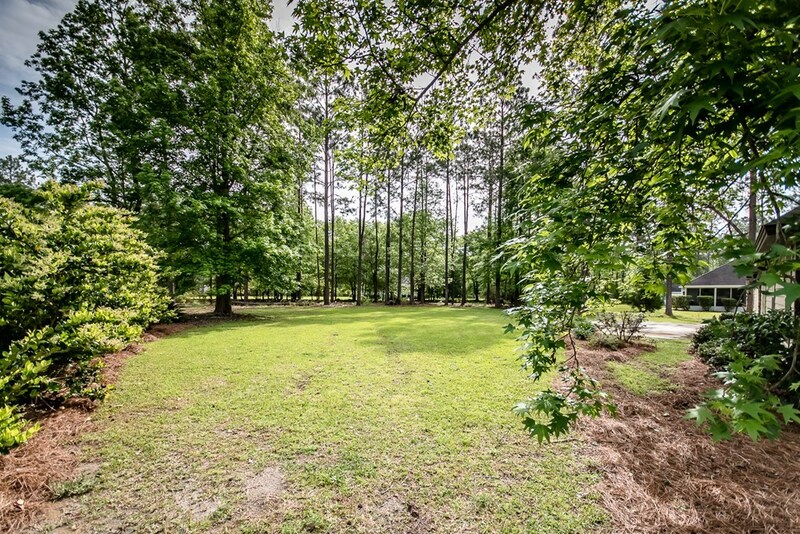 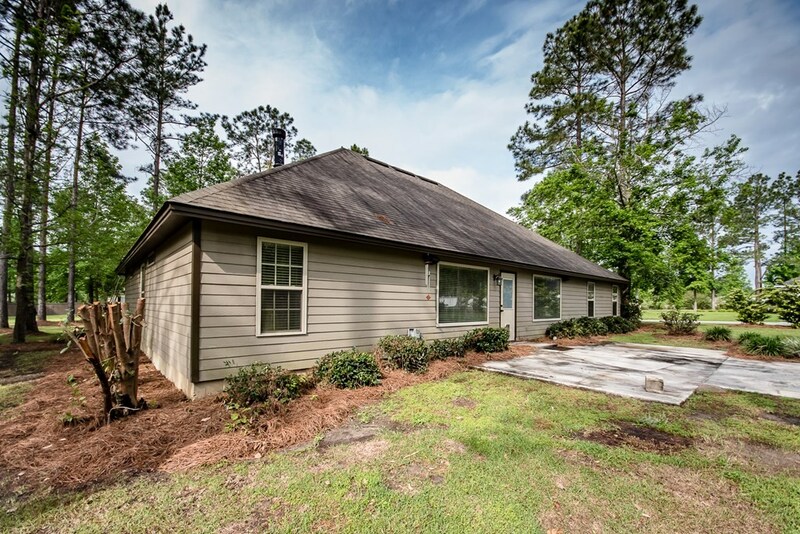 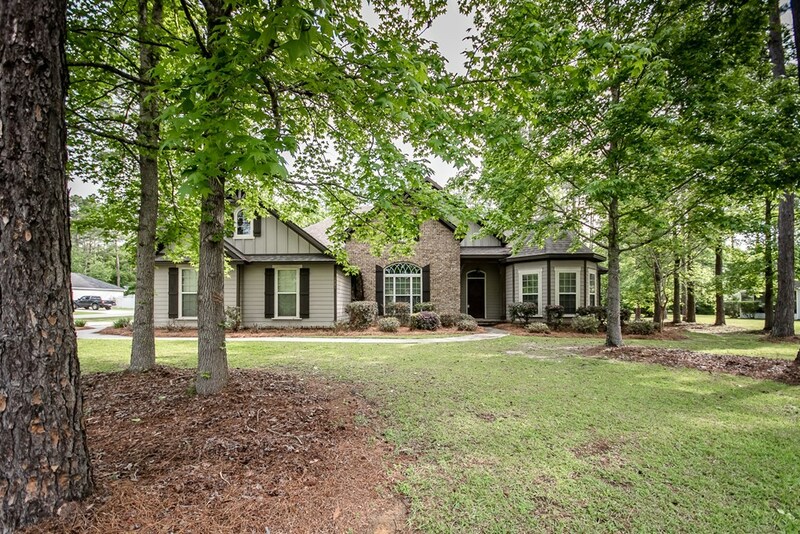 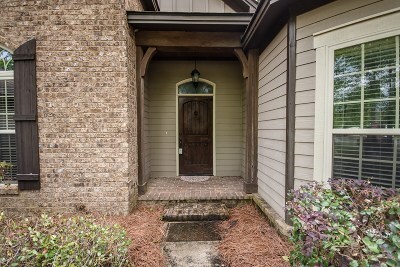 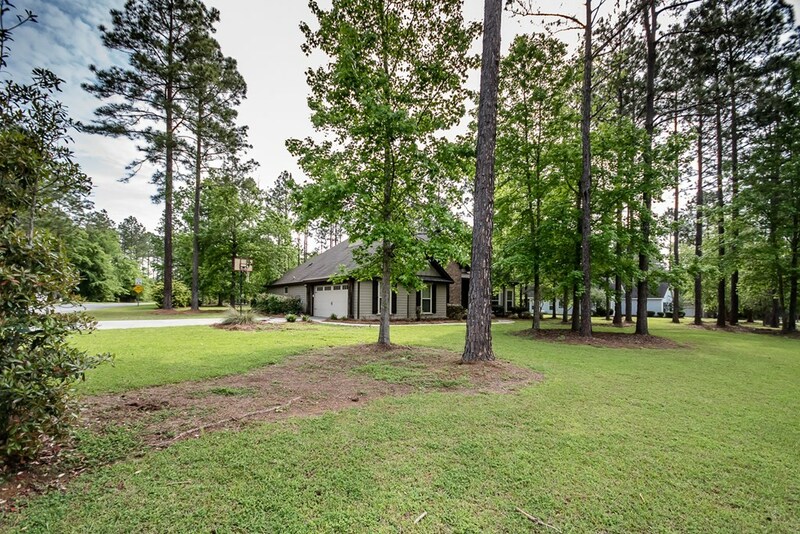 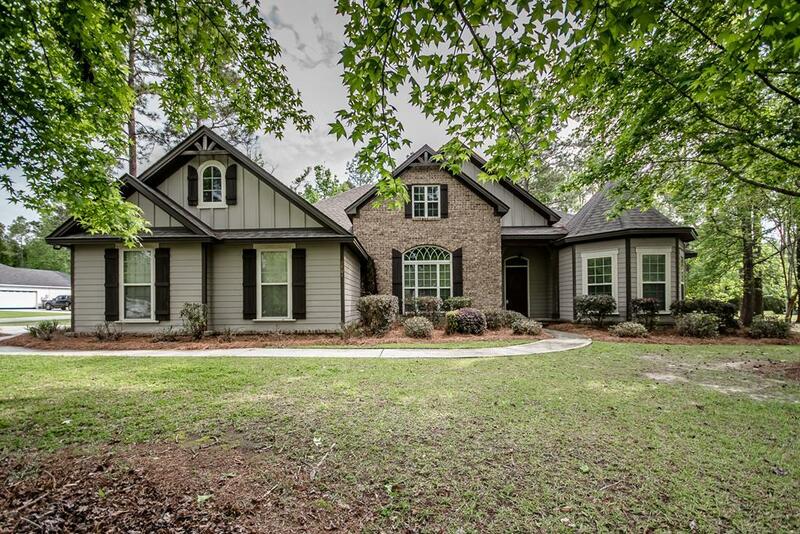 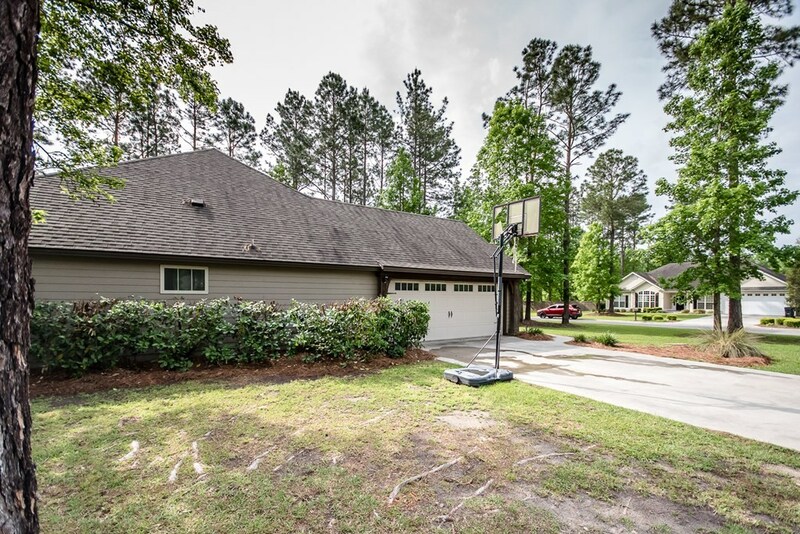 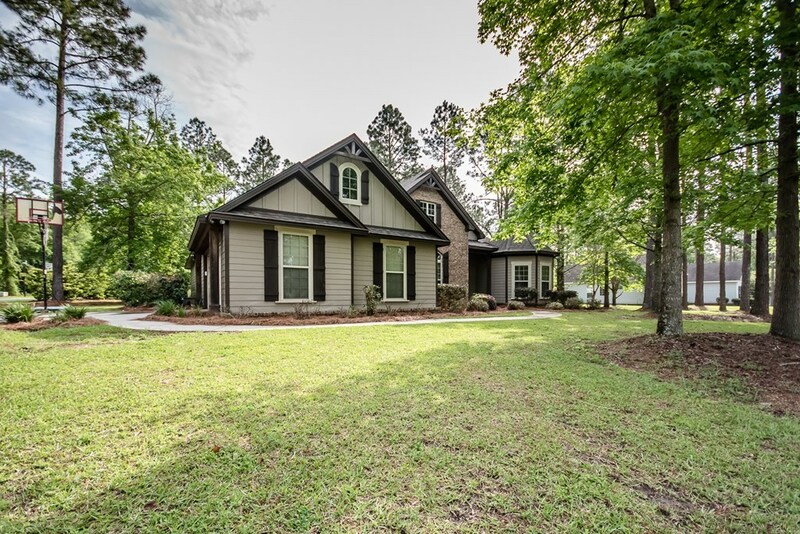 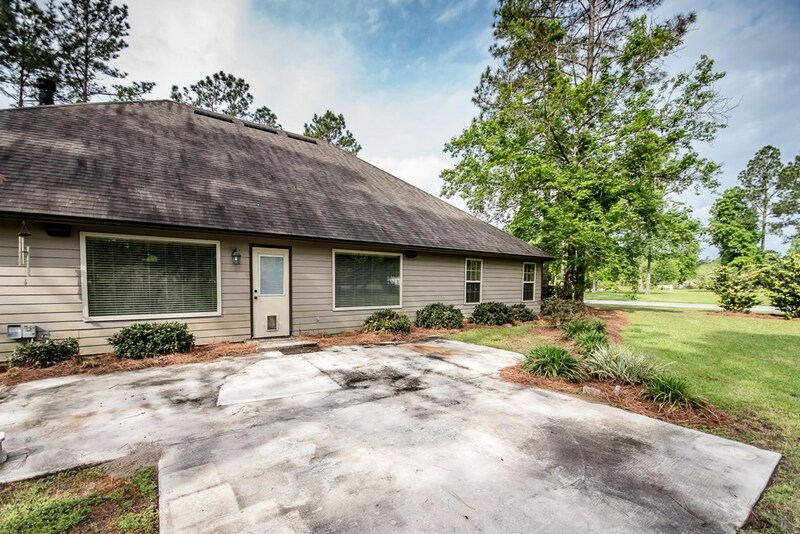 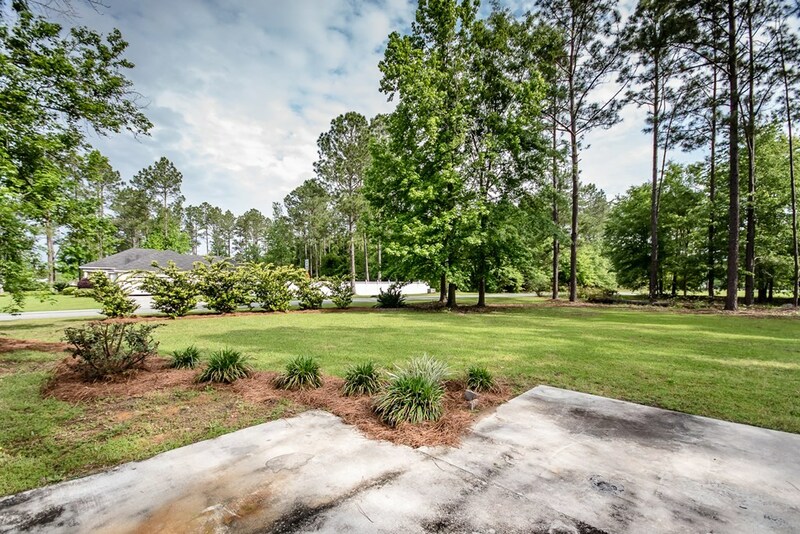 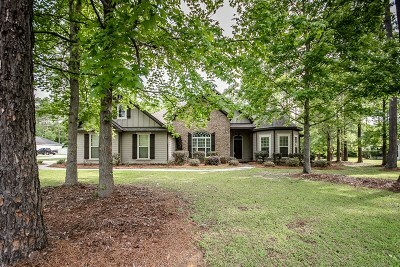 DON'T MISS OUT ON THIS 4 BED/3 BATH on approx ACRE LOT. 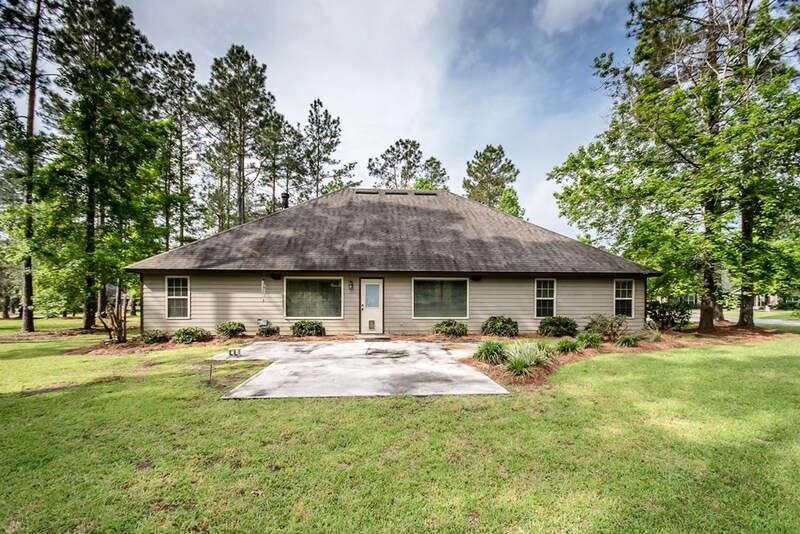 Close to Moody AFB in Lowndes County built in 2012 by DIXON TAYLOR. 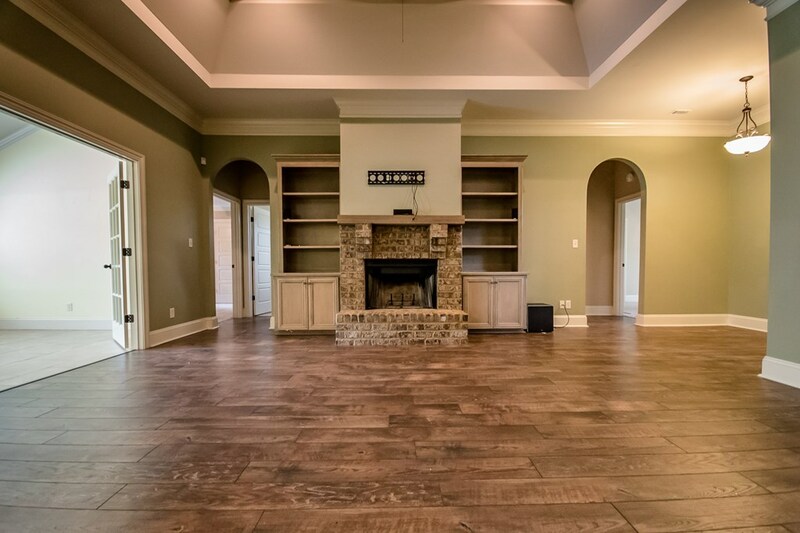 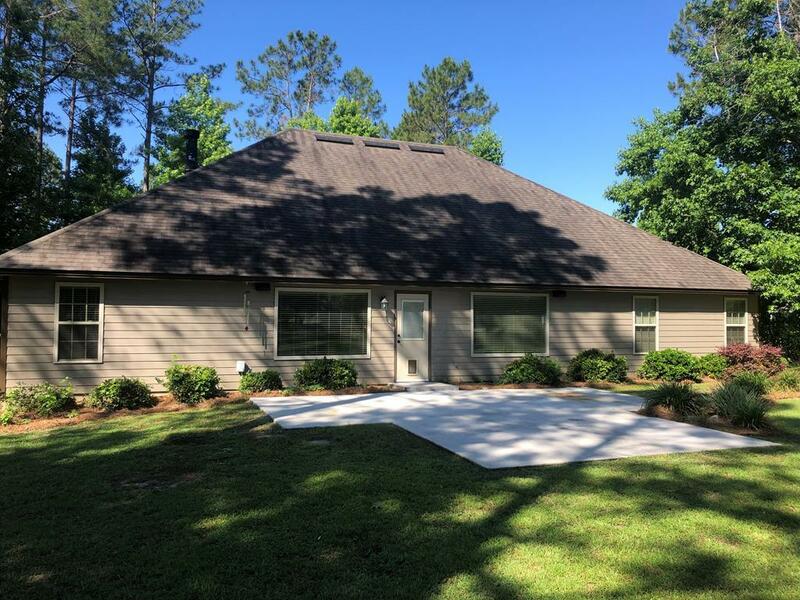 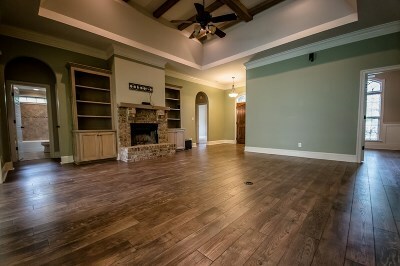 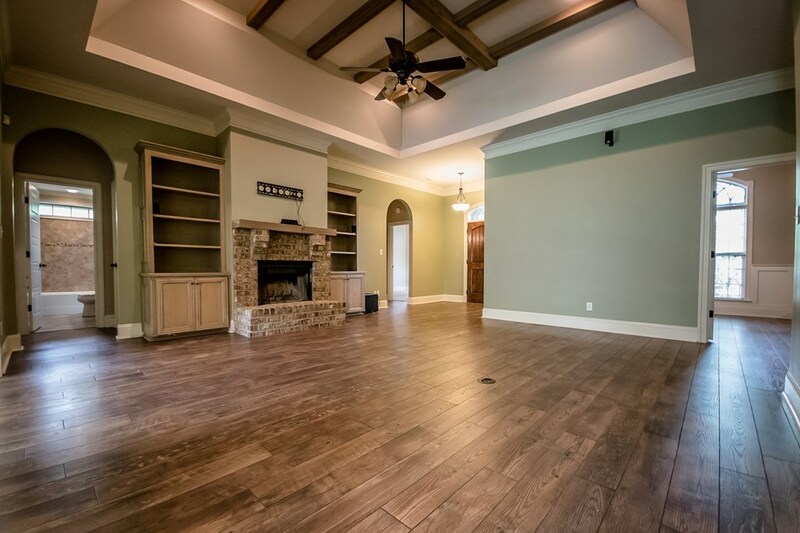 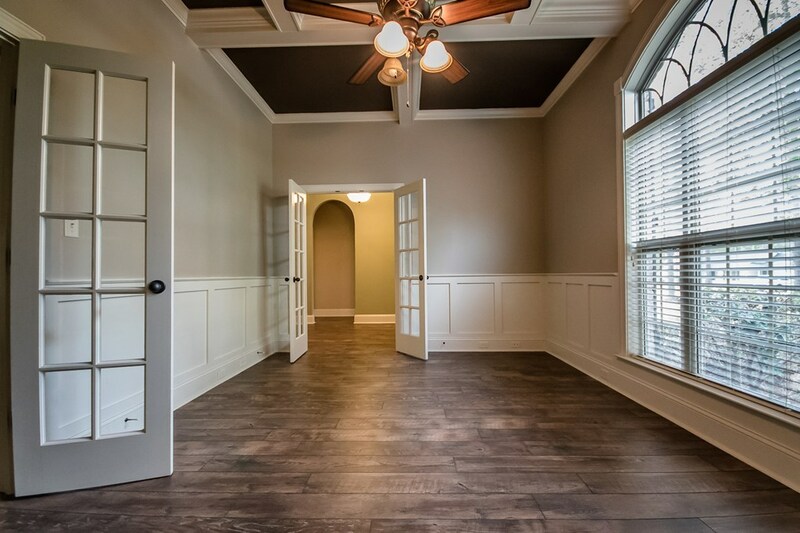 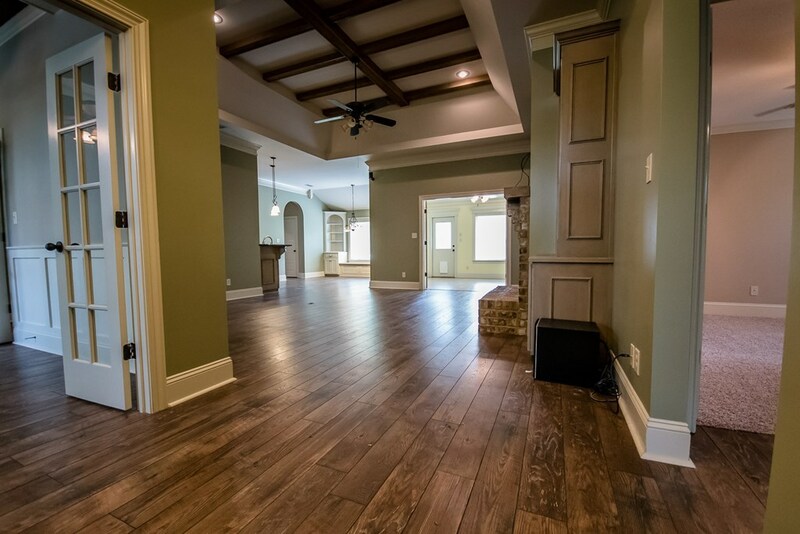 This home HAS IT ALL, LARGE LIVING ROOM with BRICK HEARTH FOR FIREPLACE, WOOD BEAMS in ceiling, COFFERRED ceiling in dining room and a SUNROOM. 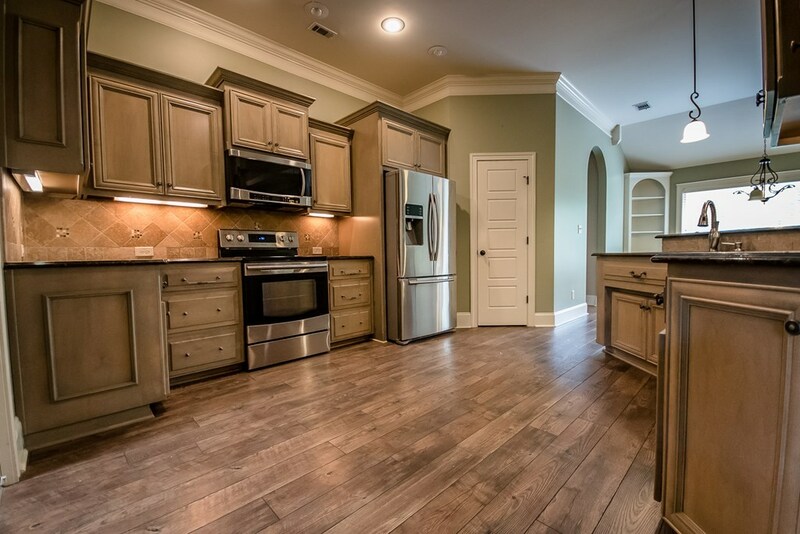 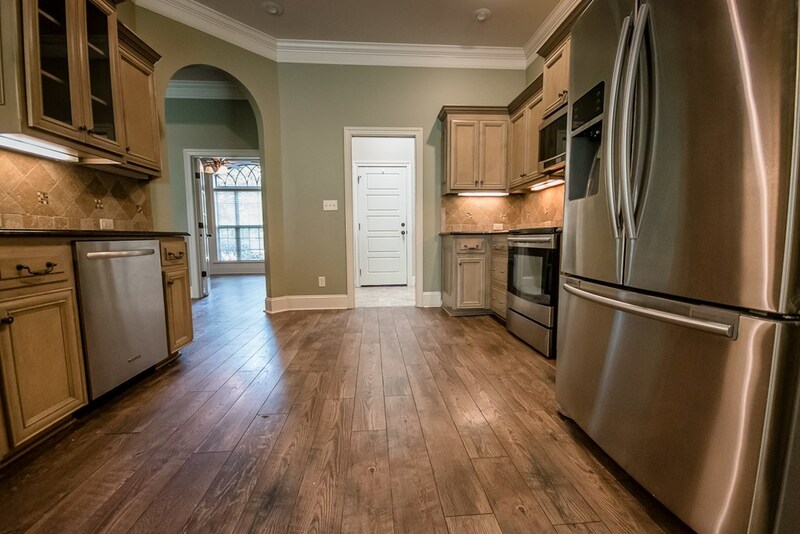 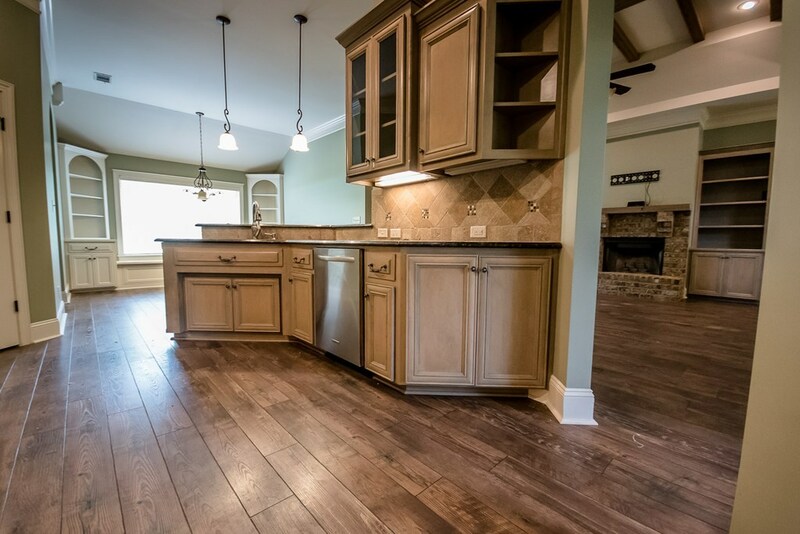 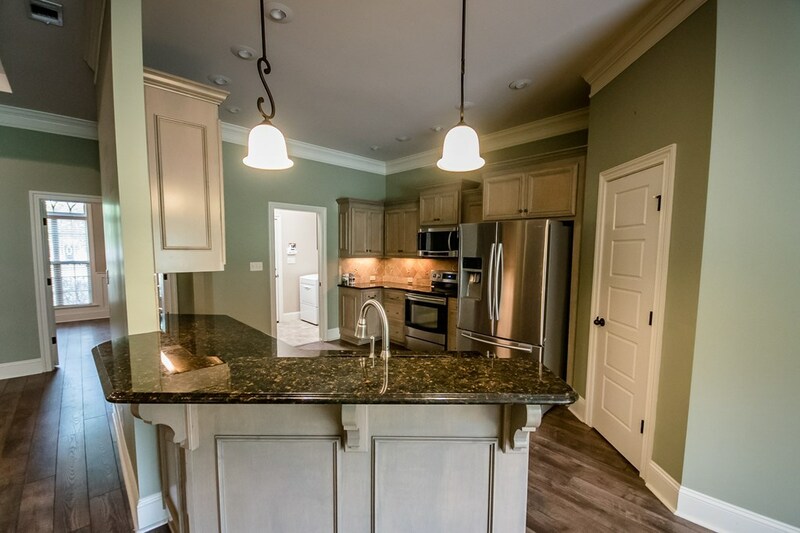 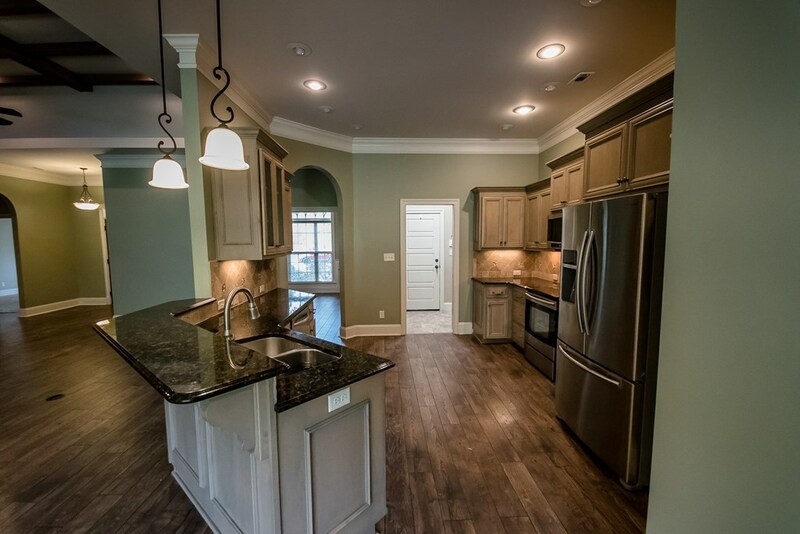 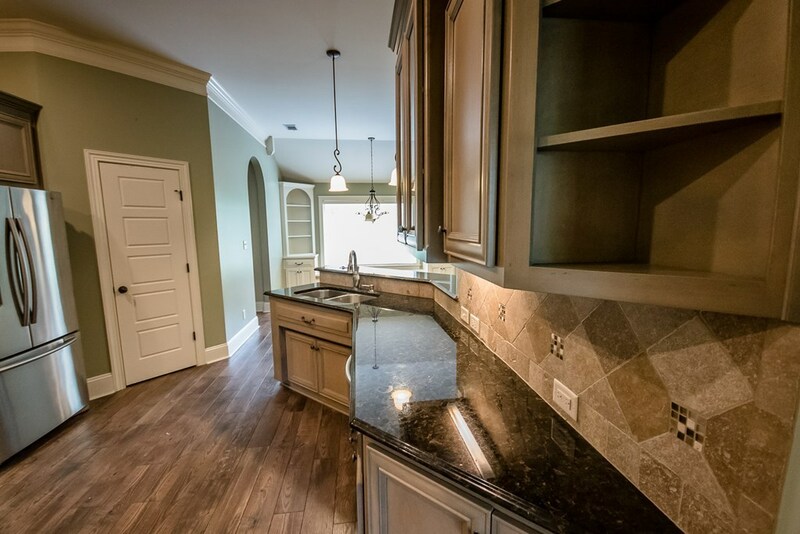 Custom KITCHEN with GRANITE, STAINLESS APPLIANCES and breakfast area with custom built in corner cabinets. 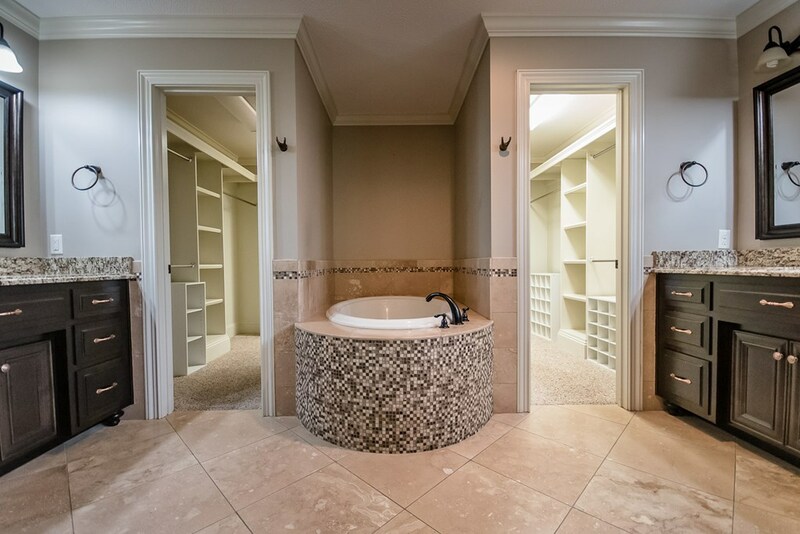 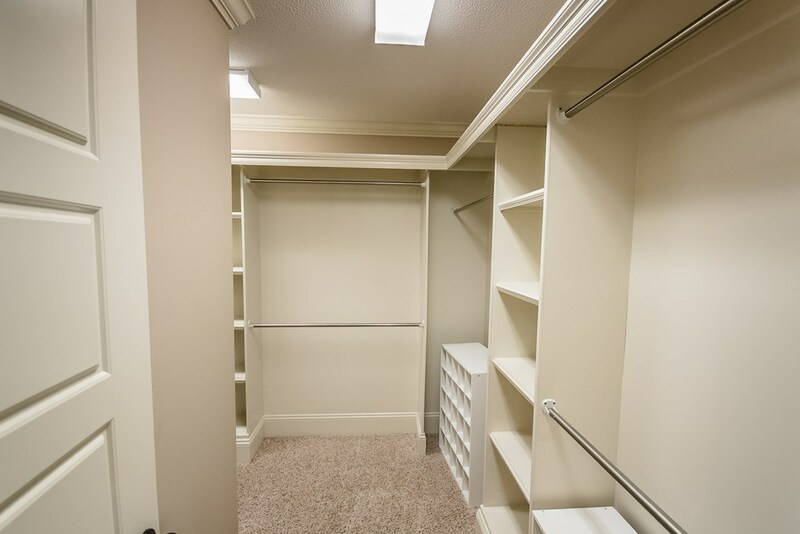 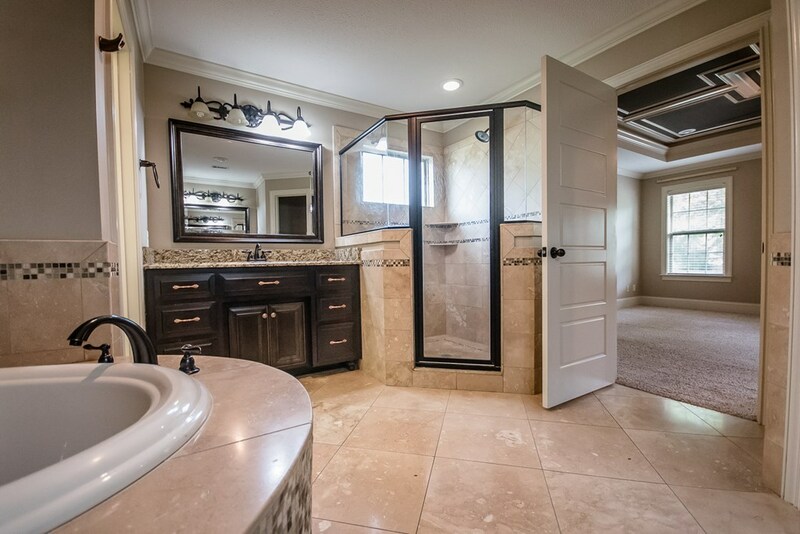 LARGE MASTER BEDOROM AND BATH, his and her sinks with LARGE SOAKER TUB IN THE CENTER WITH wrap around CLOSET with custom shelving. 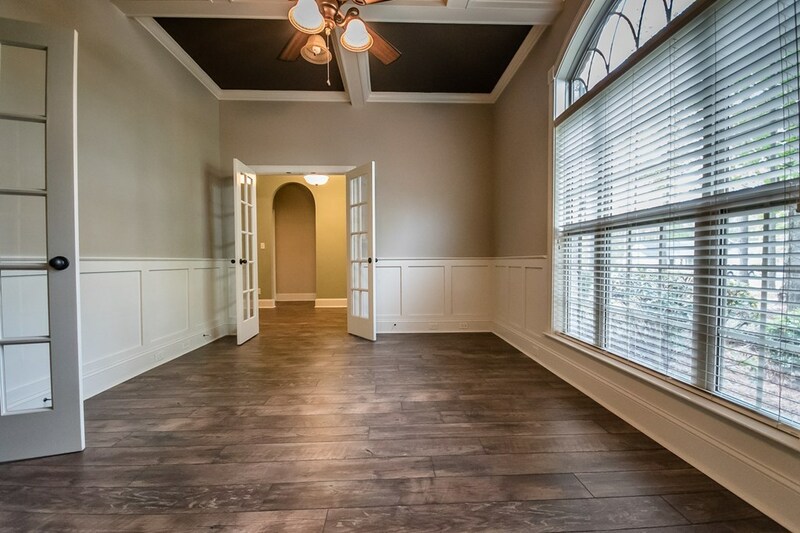 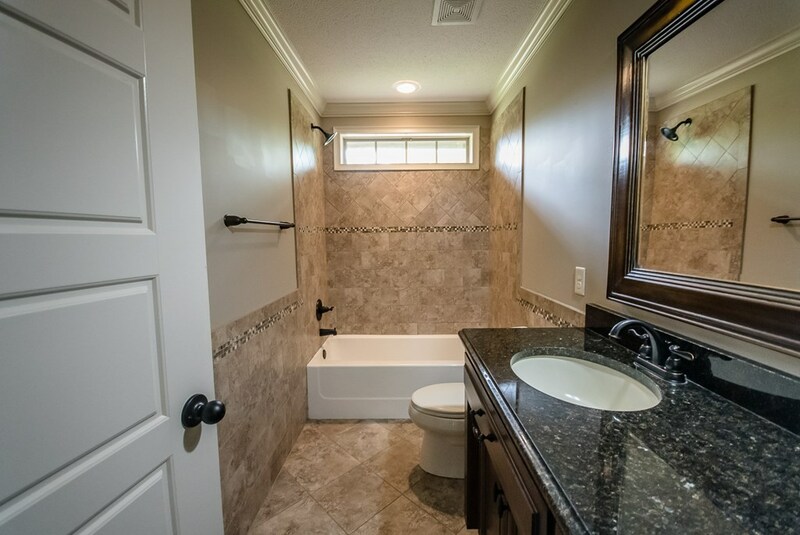 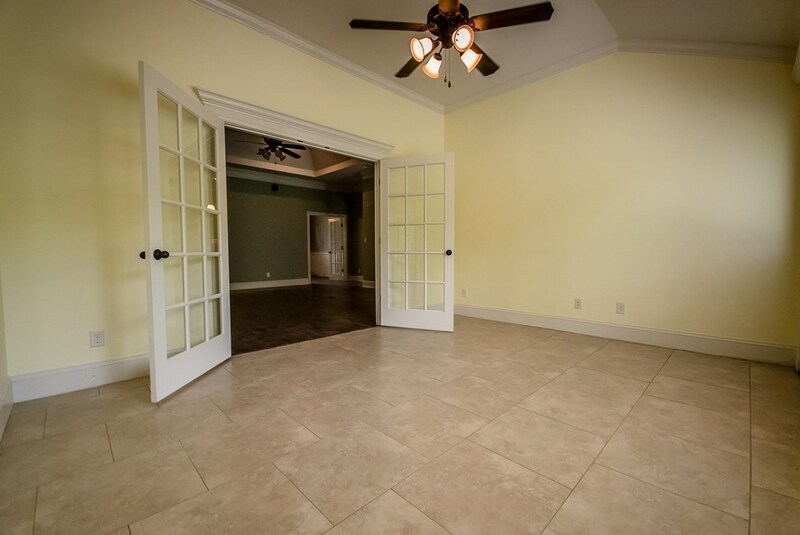 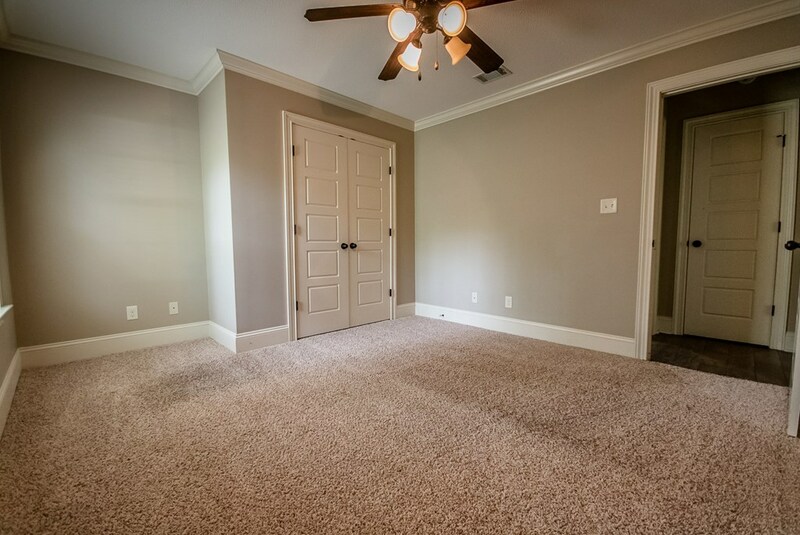 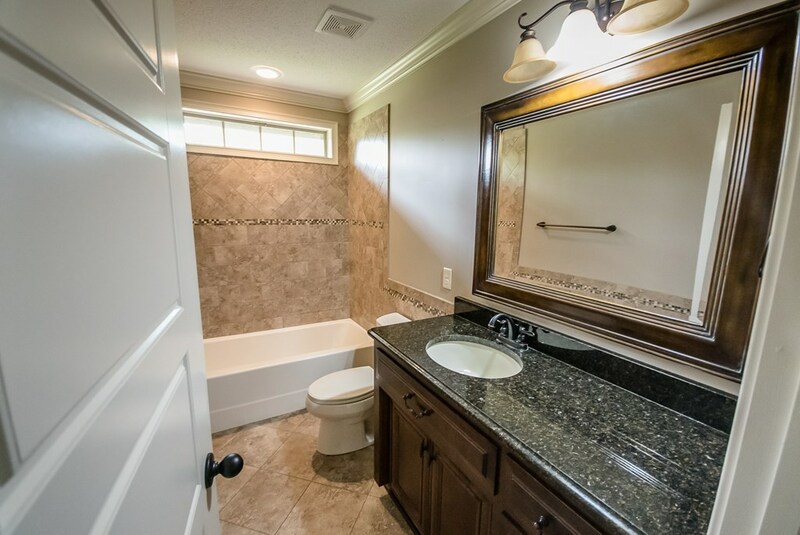 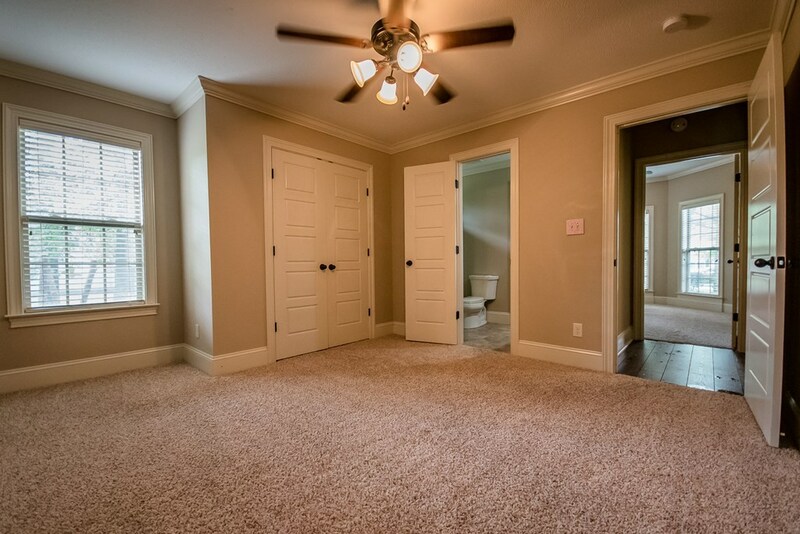 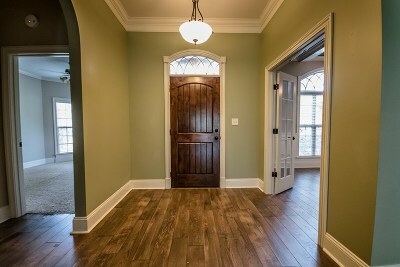 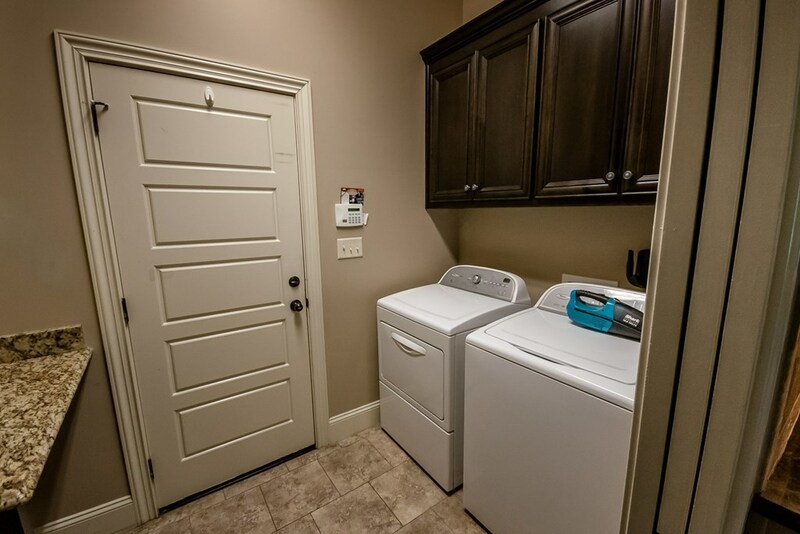 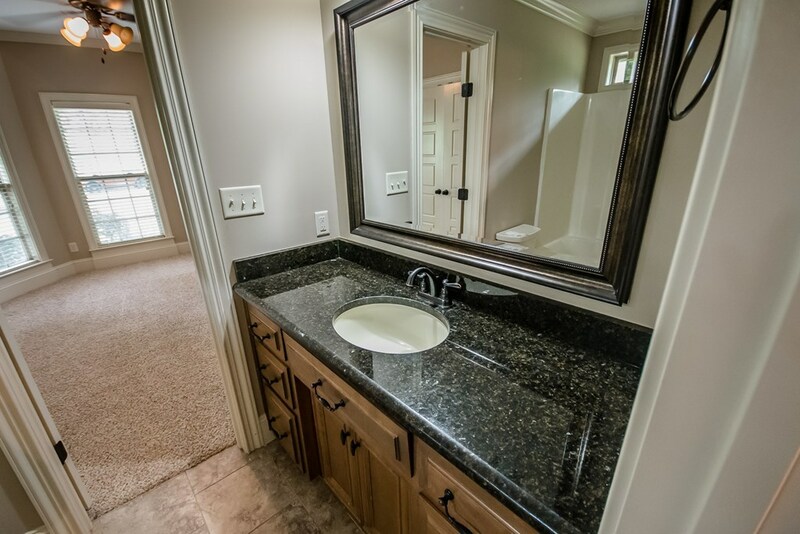 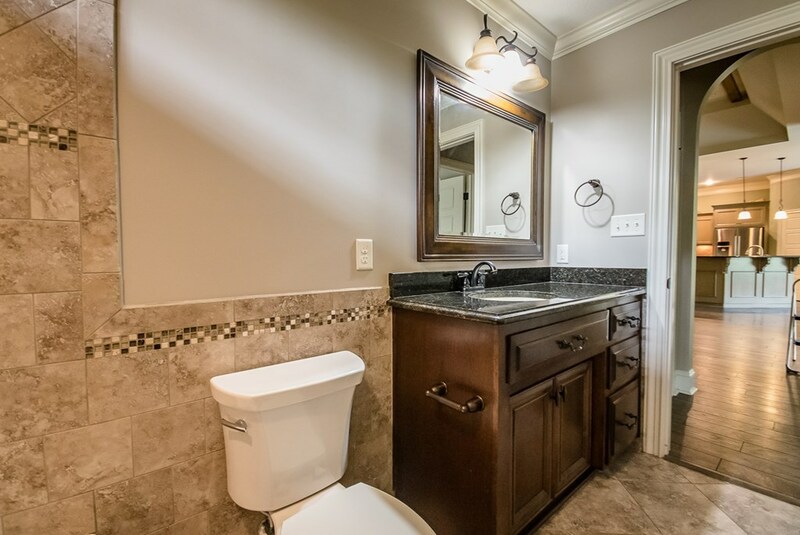 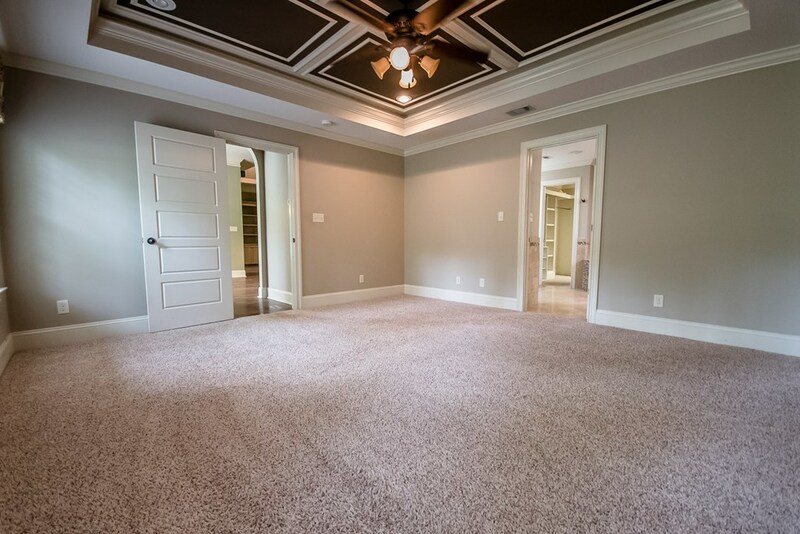 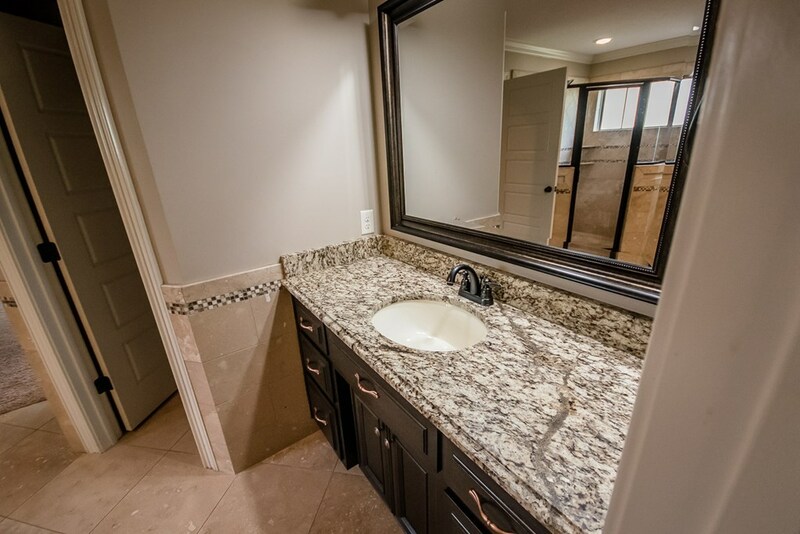 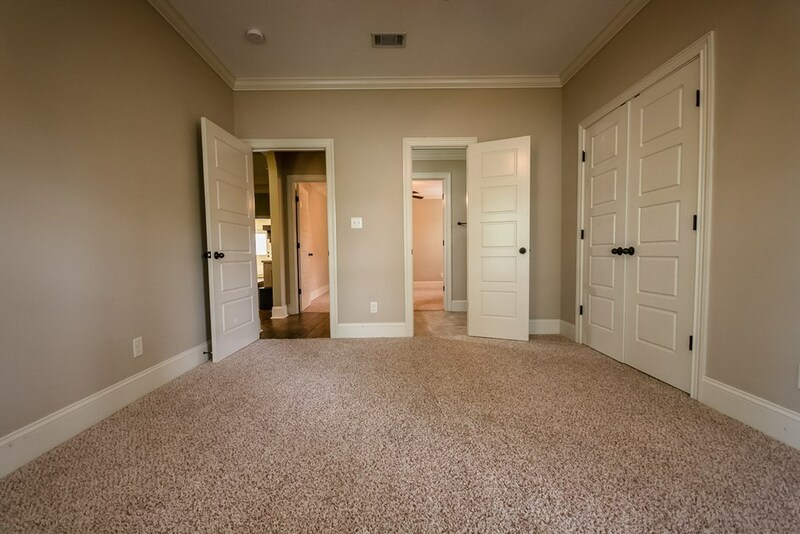 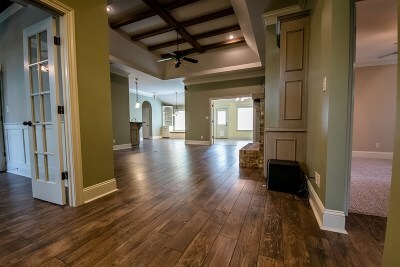 Remaining bedrooms are good size with a separate HALL BATH and JACK AND JILL BATH for the kids! 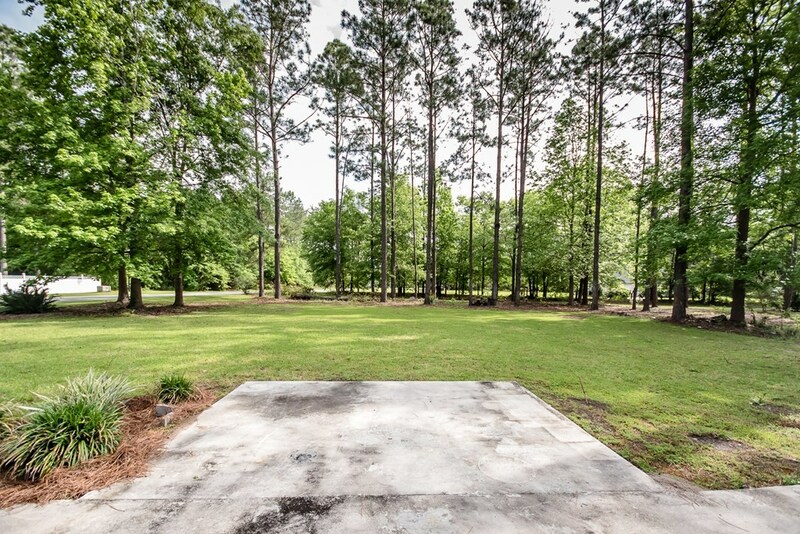 HUGE REAR PATIO overlooking large yard. 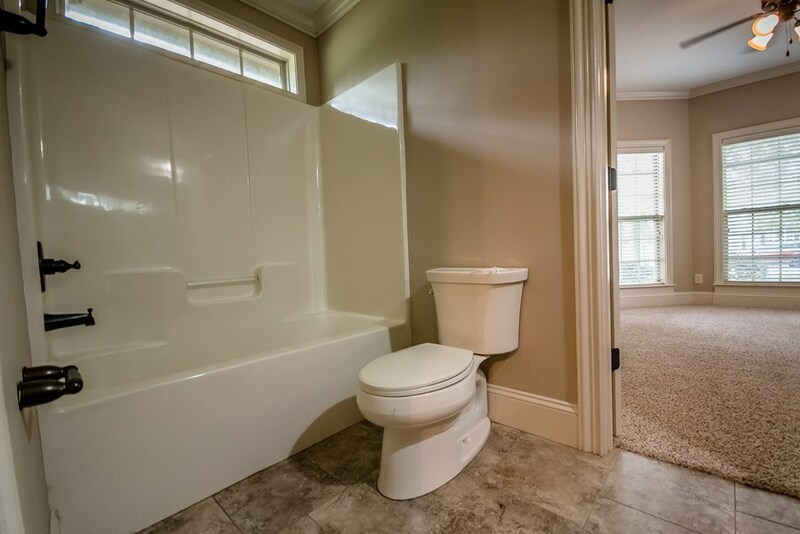 No Expense was spared building this home so call today!